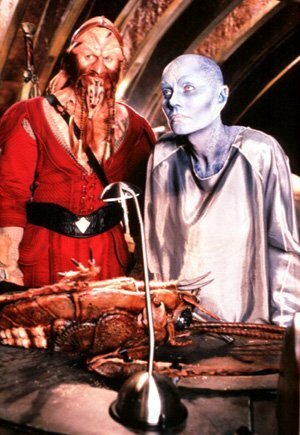 In the show Farscape, we meet the characters of John Crichton and Aeryn Sun, and we get to watch the sparks fly. The chemistry between these two is amazing and I wish I could see more. 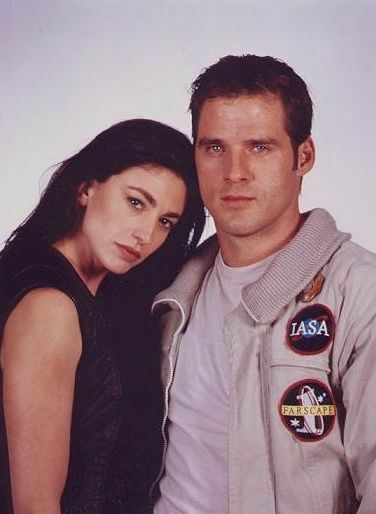 John Crichton and Aeryn Sun did not meet under the most idyllic of circumstances and yet a connection was made. Surface similarities gave them an apparent bond; a bond which has grown through their shared adventures aboard Moya. These two are meant to be! Of this, I have no doubts. Now that the idea has entered my head, I can't see either one of them with someone else. Anyone agree with me?